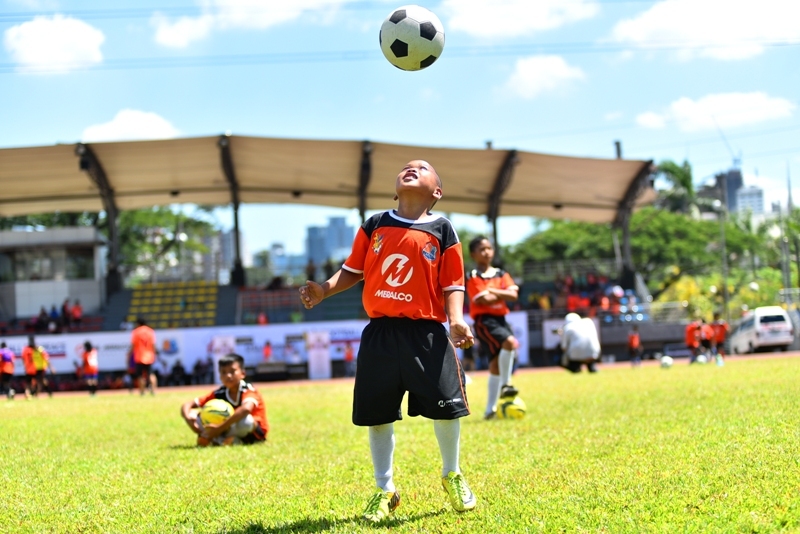 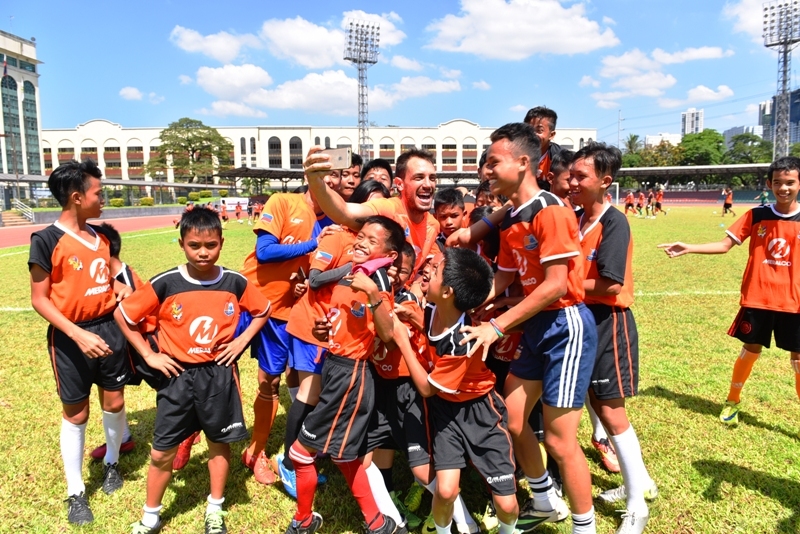 More than 200 children mostly from conflict areas in Mindanao participated in a football clinic held Tuesday, April 26, at the University of Makati Football Stadium. 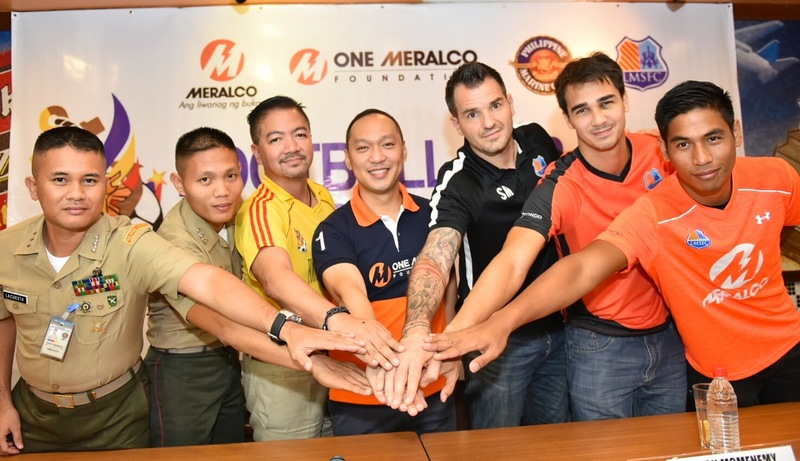 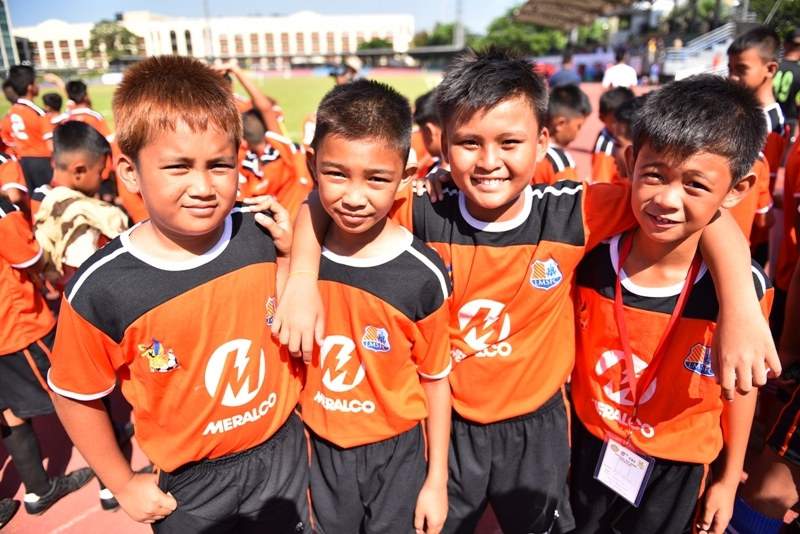 Last year, One Meralco Foundation brought the “Football for Peace” clinic to Tawi-Tawi to engage more aspiring athletes from the region, especially those who have not participated in the previous festivals. 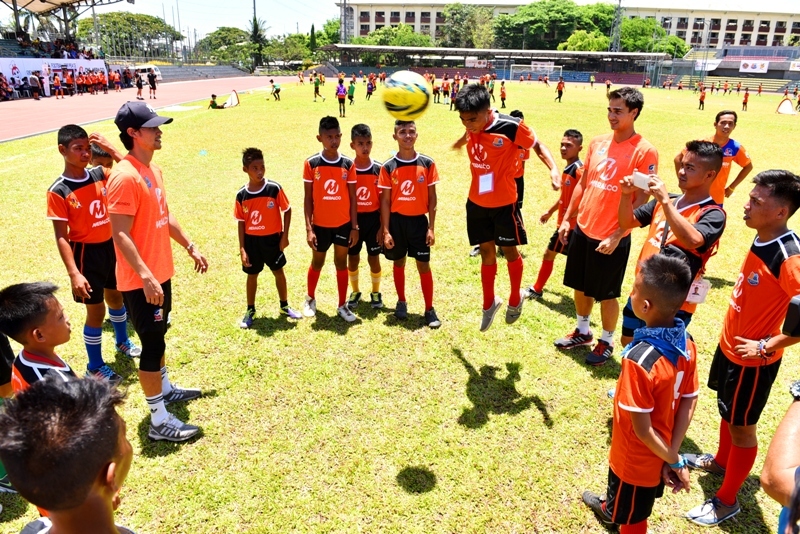 It was the first time for the clinic to be held in Mindanao.